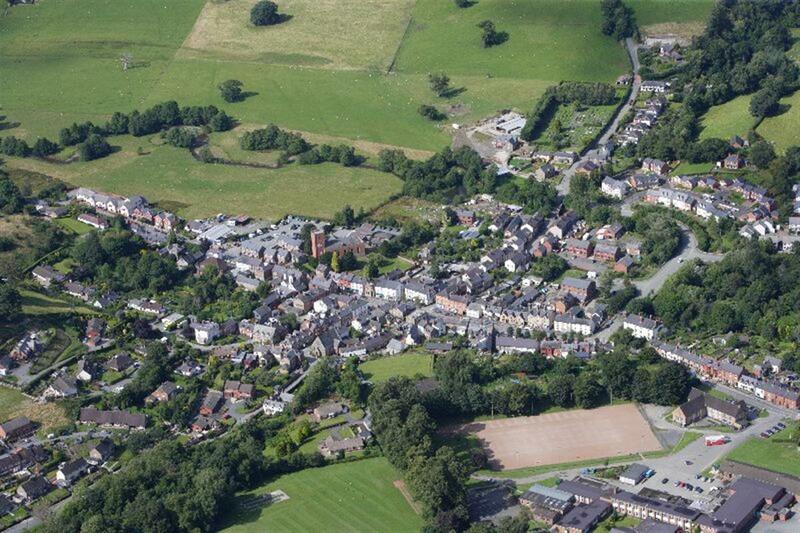 We have been successful in our bid for funding to support Llanfyllin School and community in a 3 year project to place Powys on the map as the frontline for innovation and change, and this Blog will be a diary of our news and activities. The responsibility to find rapid pathways for repairing environmental damage lies with us all as individuals and we are never more effective than when we work together at a community level. The transition to a low carbon economy will require a significant change in outlook and behaviour, and this project seeks to work with Llanfyllin school and community as well as our wider network of thoughtful and conscious partners to achieve a community-led transition. Together we must explore new and innovative climate resilient economic and productive models that enable us respond to this colossal challenge. Sector39 has been working closely with ARWAIN over the last 9 months to develop a project proposal to offer a permaculture design process for the community of Llanfyllin. The work will be focussed on the school, working with the immediate community as well as with Sector39’s wider network of partners; that means you! While working with the school, we will also be holding public meetings, workshops and thinktanks, as well as recording interviews, sharing information and videos. We will also present a series of workshops and presentations at the school through general assemblies, Welsh Baccalaureate classes and other opportunities to collect ideas, hopes and aspirations from across the community. As well as exploring cutting edge climate science we will be looking at the best responses to this unfolding challenge that can be initiated from a community level. We will undertake a full survey of the school, its stakeholders and surrounding community. We will achieve this by working closely with a cross age range student group who, supported by us, will work on the survey, analysis and design aspects of the project. Funded through the Rural Development Plan for Wales (RDP) as part of the Welsh Government and European Agricultural Fund for Rural Development, Arwain is working with Powys County Council to deliver the LEADER 2014 – 2020 programme in Powys. LEADER uses local knowledge to promote a joined-up “Grass Roots” community-led delivery for rural development. ● To facilitate a full permaculture design process for Llanfyllin high school, working with a group of students from across the age spectrum. ● Facilitate a community narrative and process for sustainability transition; work, housing, food, transport, investment, community currency, social support, waste reduction and energy efficiency. ● Produce a practitioner’s manual drawing from the course experience as a template for change. By creating a set of teaching resources, training and guidelines for use by other groups interested in following the same process. ● Recording the project methodology throughout the project. The resulting permaculture design plan will present a template which can both evolve and exist as a model that other communities might learn from.